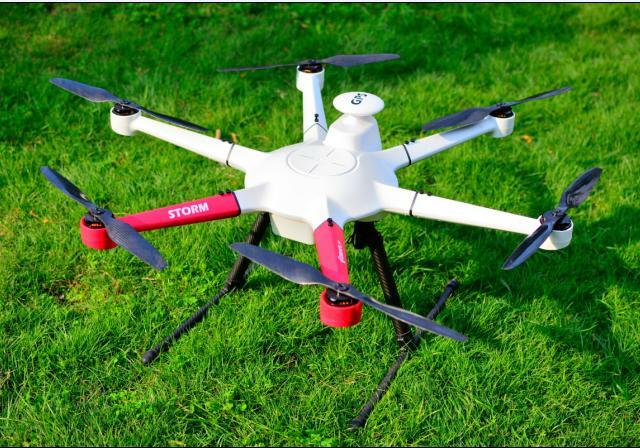 Ideafly Storm 800 Commercial UAV 800mm Hexacopter Frame And Propulsion System features quick release arms for easy transportation. 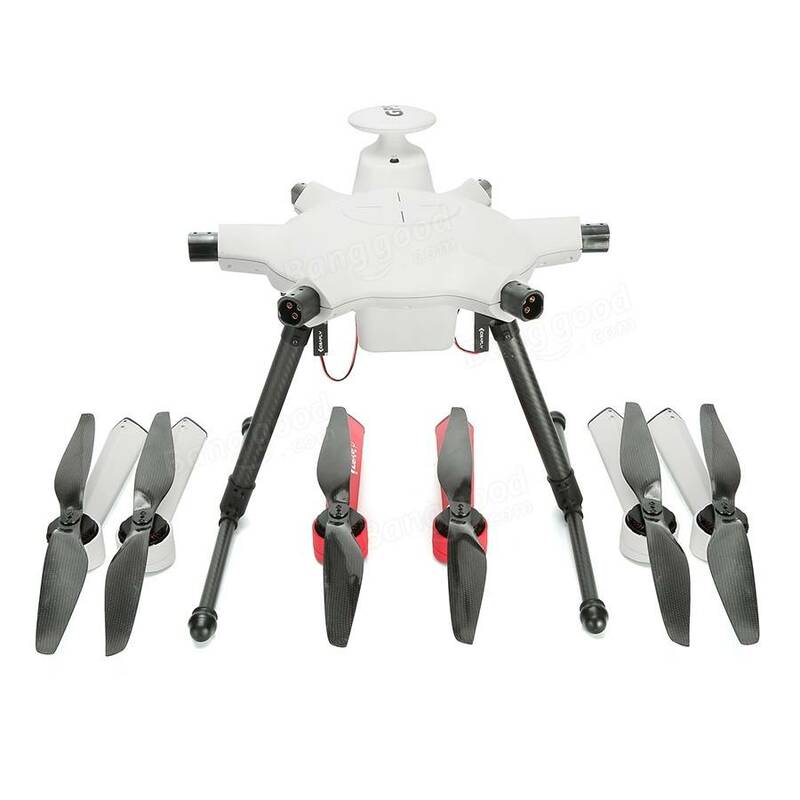 Drone Propulsion System of storm 800 including 800mm Hexacopter Frame, 4114 (400KV) brushless motors, 40A ESC, 15inch carbon propeller, retractable landing gear, without Flight Controller, transmitter, receiver, battery, gimbal, camera. Flight controller, transmitter, receiver, battery sold separately. This Commercial UAV Frame is enclosed, durable, rain and dust proof. Looking for ideal Commercial UAV Frame Manufacturer & supplier ? We have a wide selection at great prices to help you get creative. All the 800mm Hexacopter Frame are quality guaranteed. 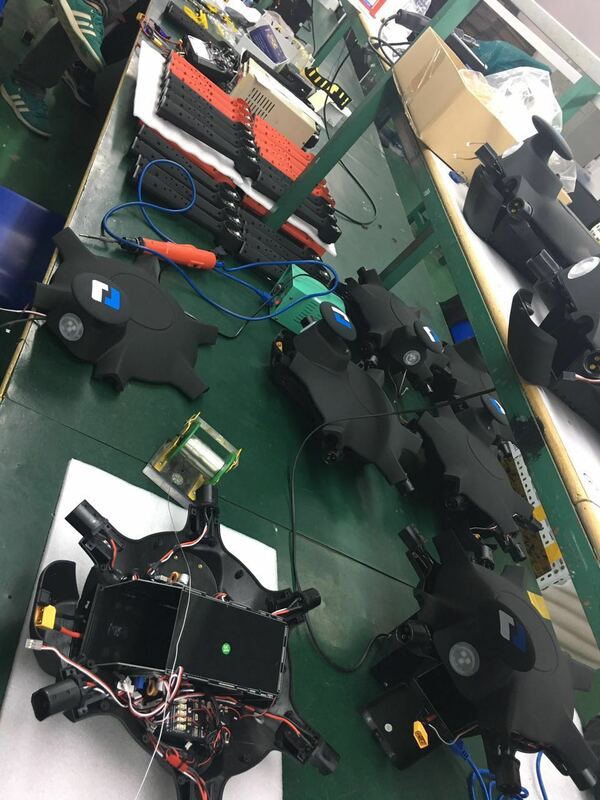 We are China Origin Factory of Drone Propulsion System. If you have any question, please feel free to contact us.